Zimbra Collaboration Suite (ZCS) is an Open Source, collaborative platform for email servers, developed in two editions, Open Source edition (Free) and Network Edition (Paid), which provides services such as LDAP, SMTP, POP and IMAP, webmail client, calendaring, tasks, antivirus, antispam and others. This tutorial describes how to install Zimbra Collaboration Suite Open Source Edition on a CentOS/RHEL 7 server. An external DNS server with both A and MX valid records to point to your Zimbra mail server IP Address. A clean installation of CentOS 7 without any mail,databases, LDAP, DNS or http servers up and running. 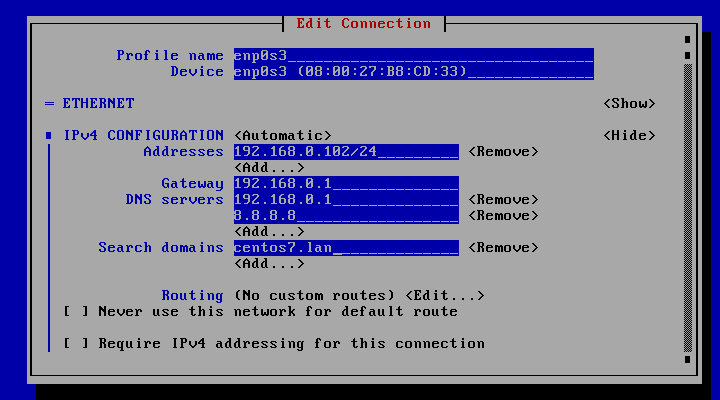 A static IP Address assigned to network interface. 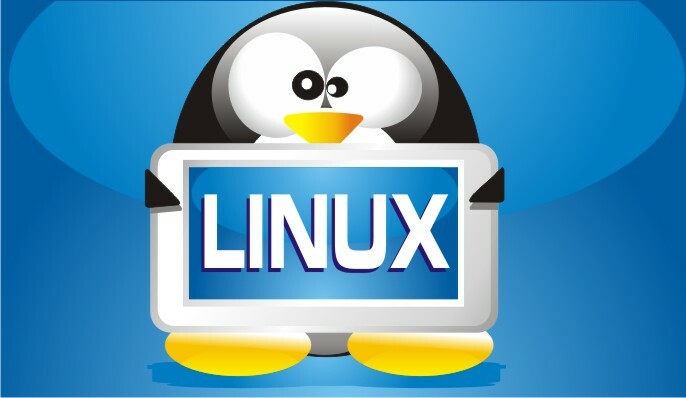 To completely disable Selinux on CentOS, open /etc/selinux/config file with a text editor and set the line SELINUX to disabled. Replace the system hostname and FQDN values accordingly in order to match your own domain settings. Test the hostname and FQDN values by issuing the ping command against both records. 5. If your server uses a DHCP dynamic IP Address, then you need to edit your network interface card and configure to use a static IP Address. Get the network interfaces information using ip addr command and identify your server external NIC (usually something like enp0s3 or eth0). Then, run the nmtui-edit command against the interface you need to change settings and assign the interface with a manual IP Address. Use the below screenshots as a guide. After the service has been removed issue the ss command in order to check if other daemons incompatible with Zimbra service, such as LDAP, httpd, dovecot are running on your system. If that’s the case remove them as well. 8. After the download completes, use unzip command to extract the archive, enter zimbra extracted directory and list the directory content to locate the installer file. 9. Now, start Zimbra installation process by launching in execution the installer script file named install.sh. After a series of system checks the installer will prompt you to accept the license. Agree the license (y) in order to continue further with the installation process. 10. Next, the installation process will prompt you a series of questions in order to configure zimbra daemon properly. Use the below installation excerpt in order to setup zimbra service further. 11. Next, it will ask you to install the zimbra packages, press Y to install all. 12. Finally, it will start zimbra installation process. Creating server entry for mail.centos7.lan...done. 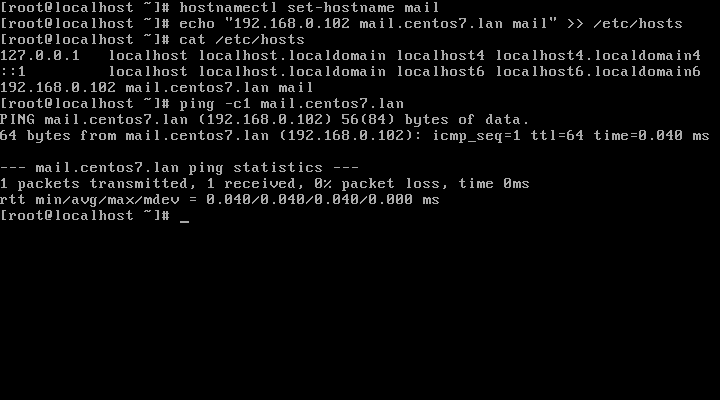 Setting service ports on mail.centos7.lan...done. 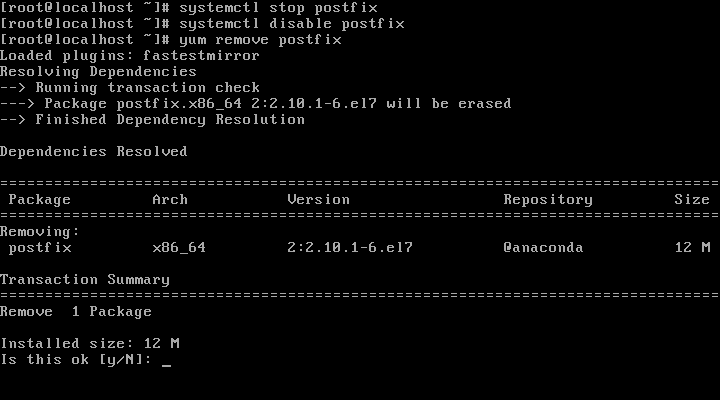 Adding mail.centos7.lan to zimbraMailHostPool in default COS...done. 14. 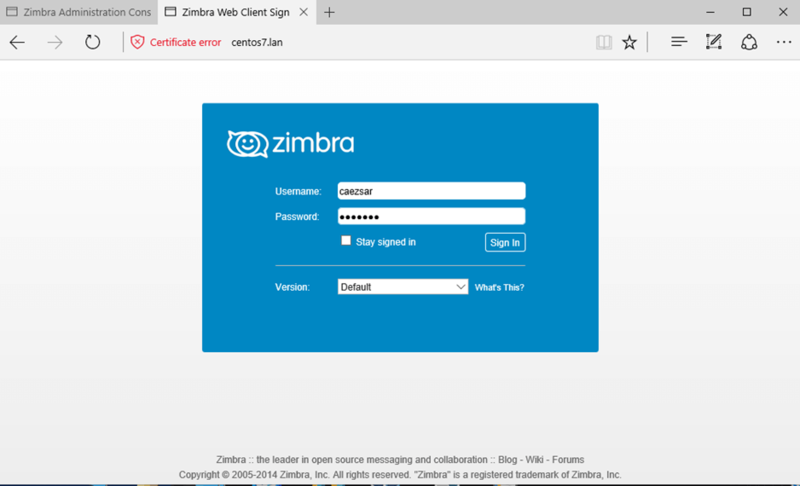 After the installation finishes, open a web browser and navigate to your domain name or IP address of the machine running zimbra service, on port 7071 via HTTPS protocol, accept the certificate security error and login with the credentials configured during the installation process. The default username for Zimbra Admin web panel is admin. 15. Once logged in the admin web console you can start adding your own SSL certificates, create mail accounts, mail aliases and so on. Just remember that the port 7071 is used only for administrative tasks. Clients can securely login to their webmail boxes using the domain name or the server IP address via HTTPS protocol. Congratulations! 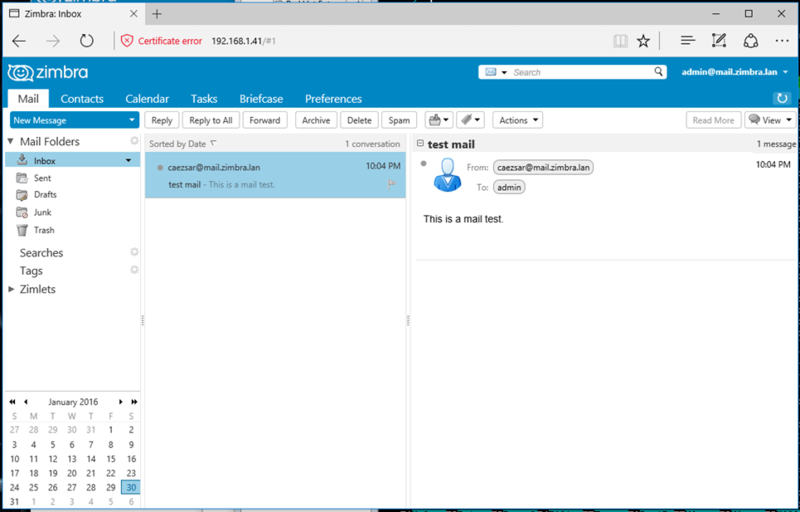 Now you have a full operating mail stack installed on your premises. If you wish to uninstall Zimbra service alongside with its components run the installer script with the -u option. As a final note, in order to run Zimbra Collaboration Suite properly, you need a powerful machine with a minimum requirement of 4GB of RAM. Hello, I can see my mail in the log but not in the inbox? What must be the issue ? Hi there, i m able to access admin page, but not able to open webmail. 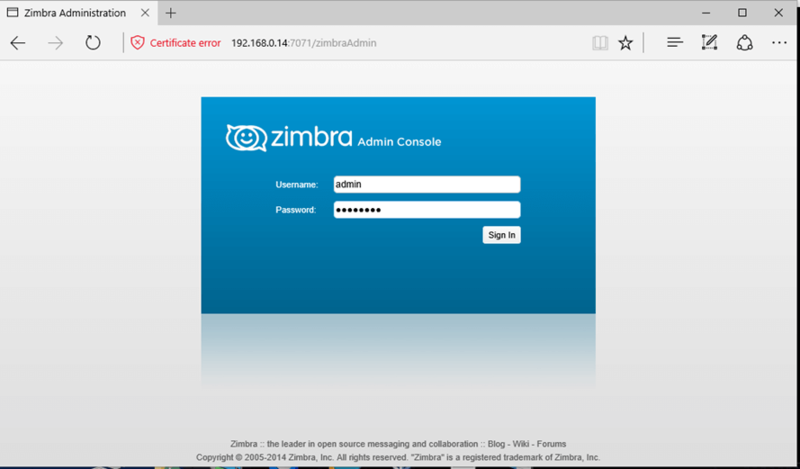 Why zmprov is not working is zimbra server. You have to use this command after switch in Zimbra from this command “su – zimbra” instead sudo zmprov or directly use zmprov. we want to give access to a zimbra member to do mail other domain like gmail or yahoo .please help me regarding that issue. i did the same everything working fine, but i am not receiving mails. i can able to sent. Make sure the DNS records for your domain are properly set. Especially the MX and reverse PTR records. Yes…a local dns server with proper records configured should solve the problem. Also internal clients resolvers should be pointed to your DNS server. Excellent article. I have done all the steps as mentioned. Admin panel & user logins is successful. But sent mails are bouncing. It is showing Host not found error. I only want to install this server locally. Can this problem be resolved by having a local DNS server? I know that the problem is with the MX or A record.